Our caring professionals will apply local anesthesia to the affected tooth and surrounding gum area before treatment. We can also provide safe sedation dentistry if it aids with your anxiety. Many patients have heard that root canal therapy is painful. With modern advancements and the use of local anesthesia, your root canal procedure can be pain-free. Patients can relax or even sleep through their procedure. Others worry about the recovery. We utilize advanced tools and technology to complete your root canal treatment with extreme accuracy. That ensures the shortest recovery time possible. From beginning to end of your root canal treatment and recovery, our team of experts will be on your side. We will provide you with the instructions and amenities you need to remain comfortable. Root canal therapy has a very high success rate of over 90%. 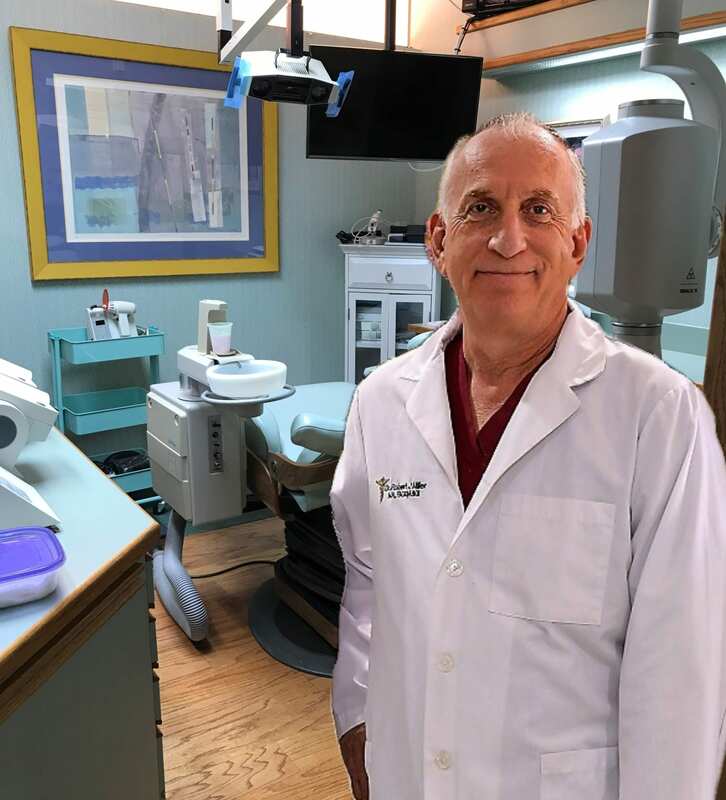 Dr. Miller and his team have provided countless patients with flawless root canal treatments. After root canal therapy, you can enjoy your healthy, carefree smile again! Dr. Miller and his team have been performing successful root canals for years. Root canal therapy may be the key to restoring your comfort and saving your natural smile. During a root canal, your dentist removes an infected or damaged pulp. The pulp is a collection of nerves and soft tissues that lie inside the tooth. When bacteria leaks into the pulp chamber, an infection ensues, leading to pain and potentially tooth loss. Root canal therapy allows the patient to save the natural tooth. Dr. Miller will remove the damage, clean out the bacteria, and fill the chamber with a durable material. Finally, we will place a dental crown over the tooth to preserve it and give the tooth the biting force and strength that it needs to function correctly. Trust your care to us. Feel free to contact our office to learn more about our services.